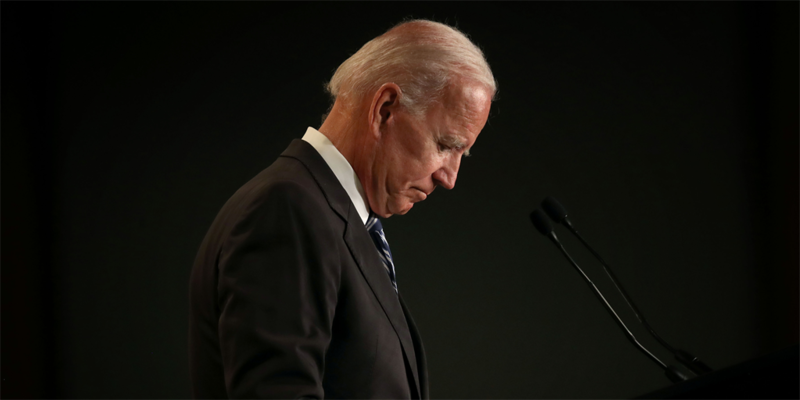 Former vice president Joe Biden said on Sunday he doesn't believe he ever acted inappropriately toward women but will "listen respectfully" to suggestions he did. Going on the attack against the prospective 2020 contender, White House counselor Kellyanne Conway said Flores was "quite bold" to "go up against the highest levels of her political party" with the allegations and suggested that Biden should consider apologising to Flores. Senator Amy Klobuchar, D-Minn., a candidate for president, said she had "no reason not to believe" Flores' allegations. Speaking to reporters in Iowa over the weekend, Massachusetts Senator Elizabeth Warren and former HUD Secretary Julian Castro said they believed Flores and indicated it's up to Biden to decide whether he should join the race. The rally's organizer, Henry R Munoz III, said in a statement Saturday that he spoke to several key people and staff who attended the rally and that they "do not believe that circumstances support allegations that such an event took place."